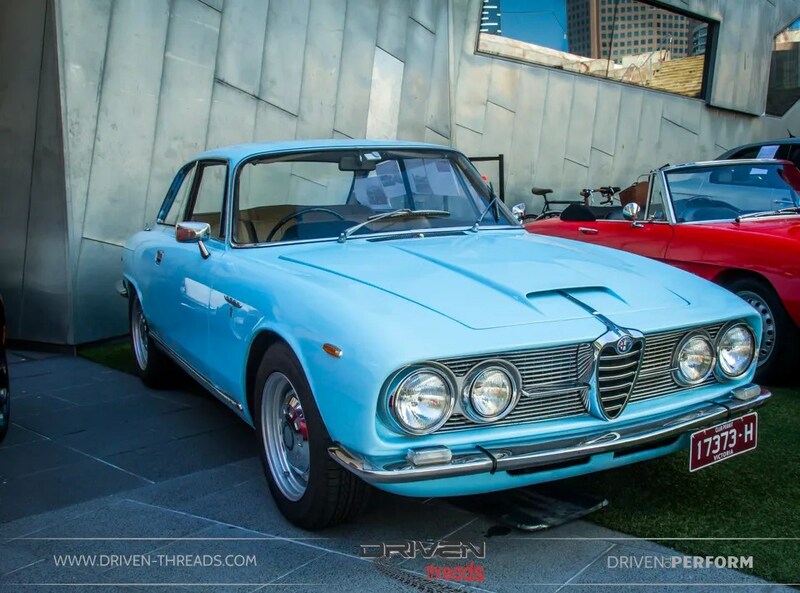 Find a true car fan that is not a lover of the Alfa Romeo marque. 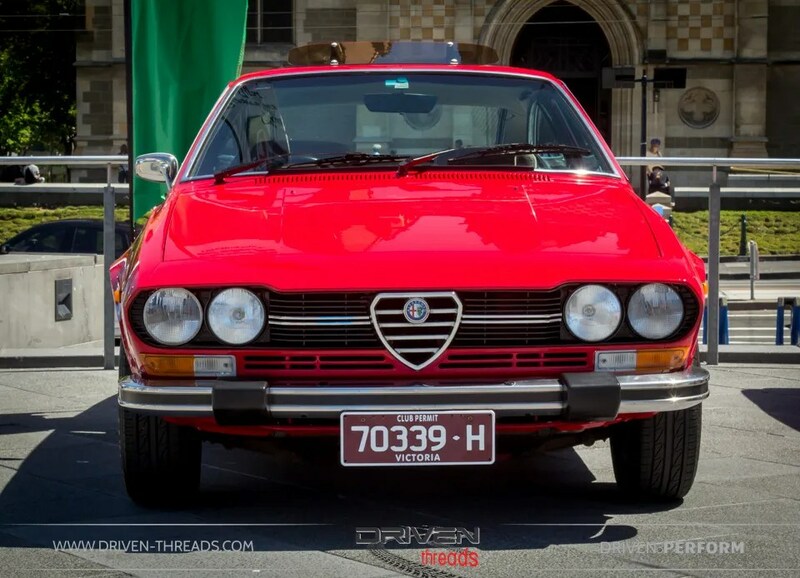 Let’s face it, they are some of the most beautiful cars ever produced. But it’s more than that. They have something that is hard to describe. Its intangible. Hard to put a finger on. 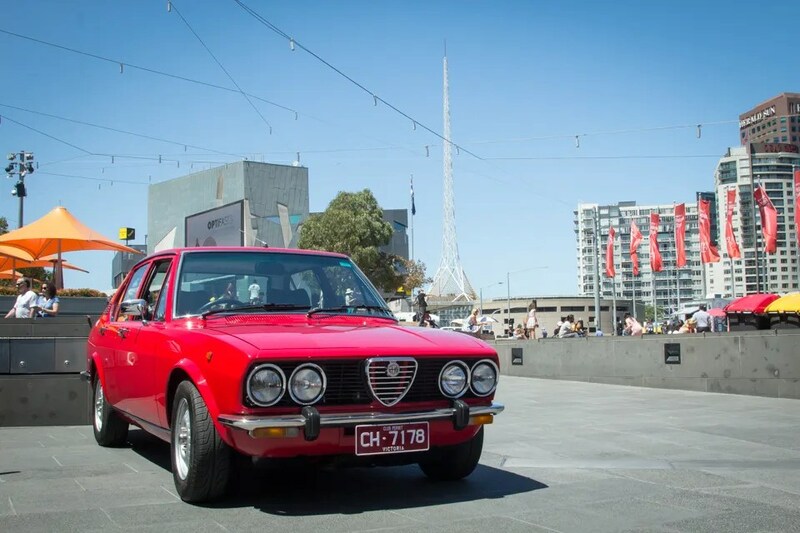 We could not think of a better way to kick off the 2017 season of Federation Square Car Displays than with Alfa Romeo. 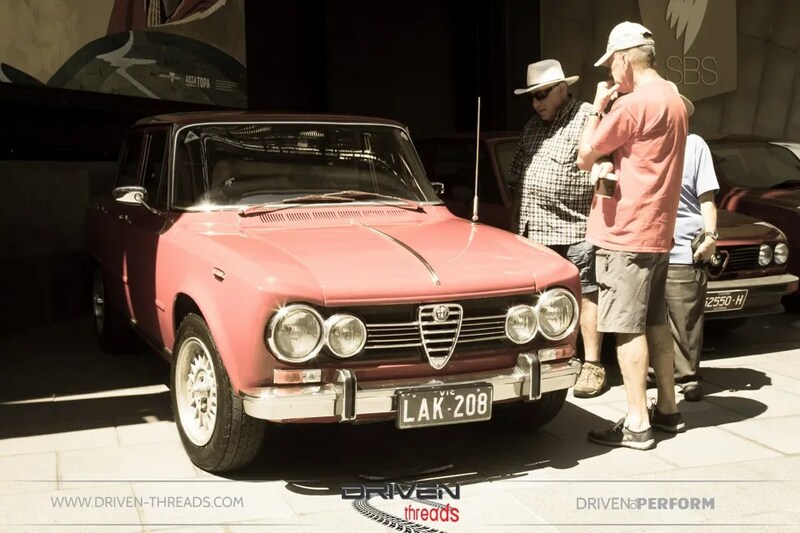 The passionate Alfa Romeo club of Victoria showcased some of their best examples for display attracting lots of attention from the general public. 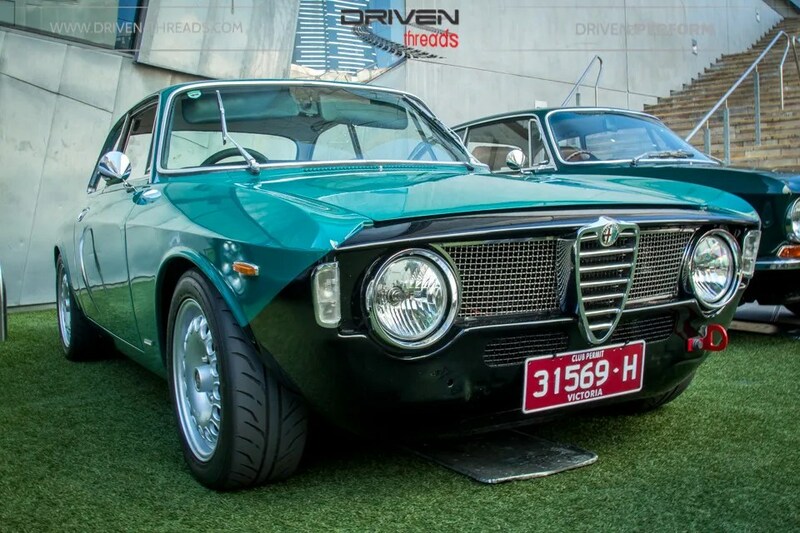 What is it about Alfa’s that tend to attract even non-car people? The longer you look the better it gets. 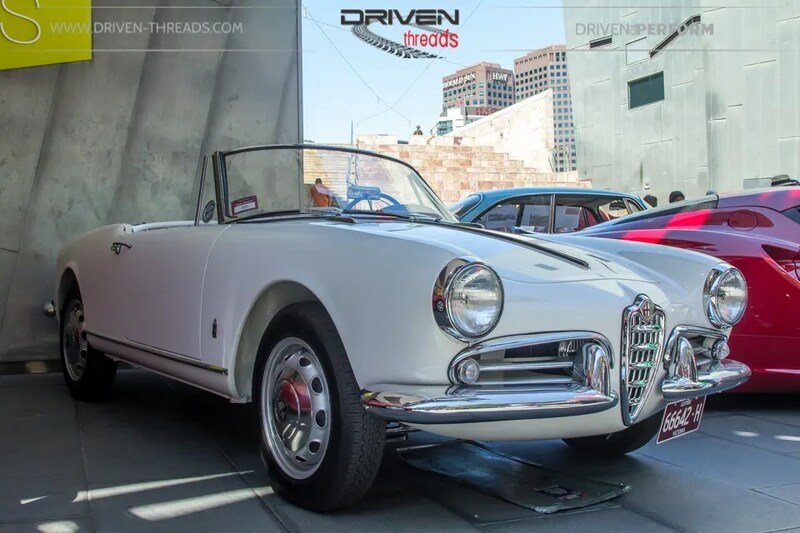 Sixties Alfa Romeo’s, like this Series 1 1600 ‘Duetto’ Spider are sculptured works of art. Its not surprising that interest in this Marque is going from strength to strength. 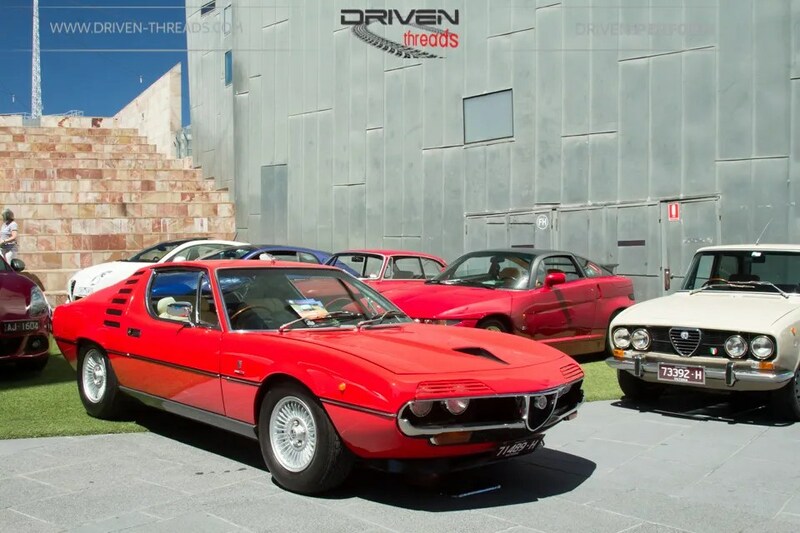 As are the prices for solid and genuine cars. The sublime 105 series in particular is gaining in popularity due to gorgeous looks and chuckability. 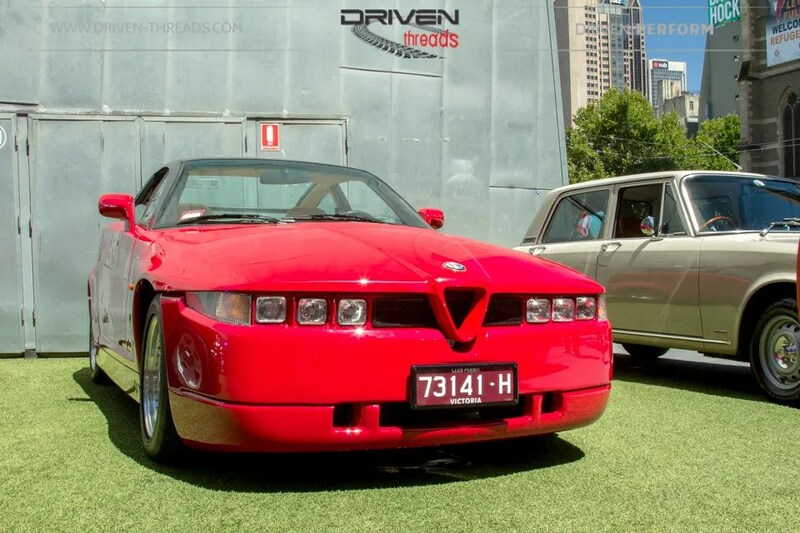 The uber rare SZ were the result of a successful collaboration between Alfa Romeo and Zagato. 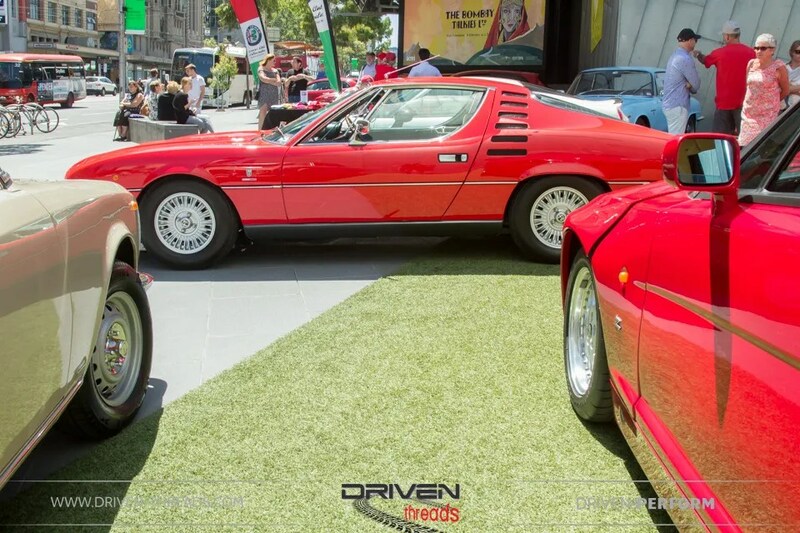 The SZ was produced from 1989-1991 with only 1,036 SZs ever built. 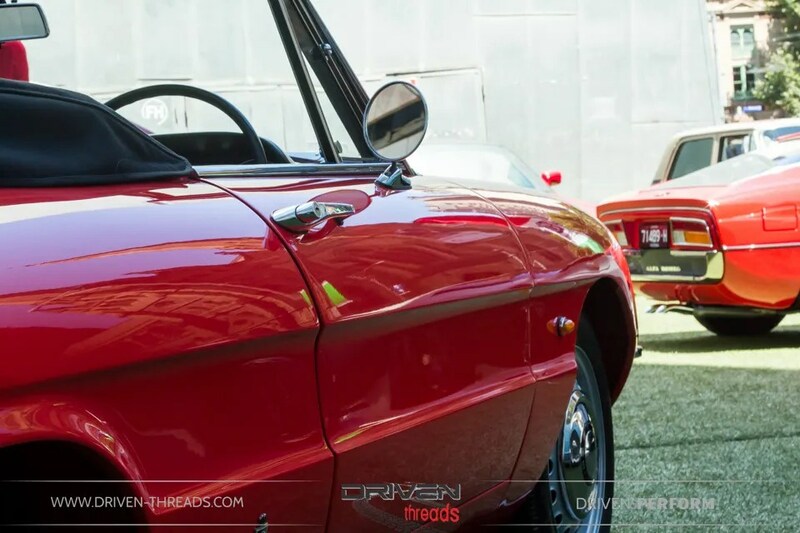 Powered by a 3.0-liter V-6 making 208 horsepower, its definitely aging well. 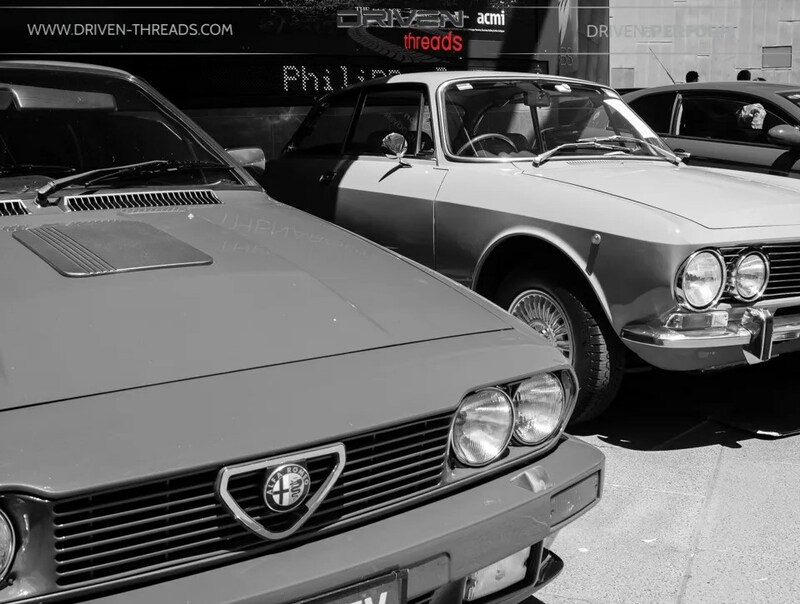 All eyes were drawn to the Montreal. 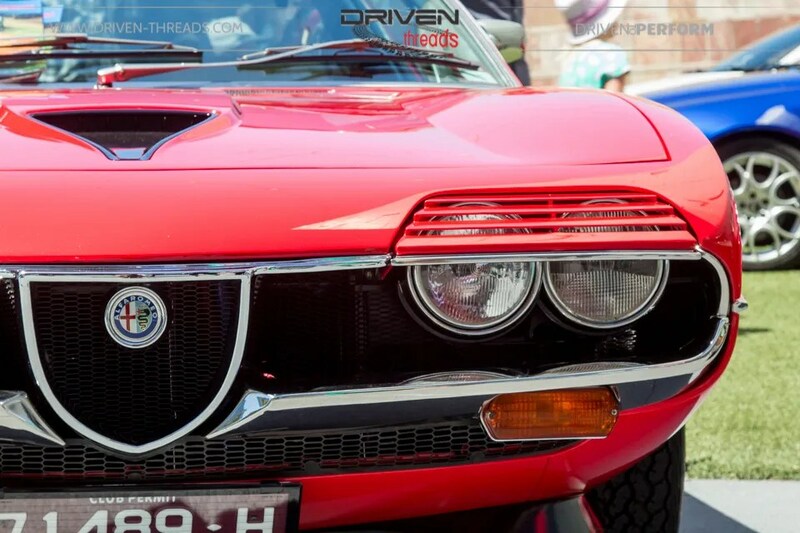 In the correct colour this Bertone beauty was produced from 1970-77. 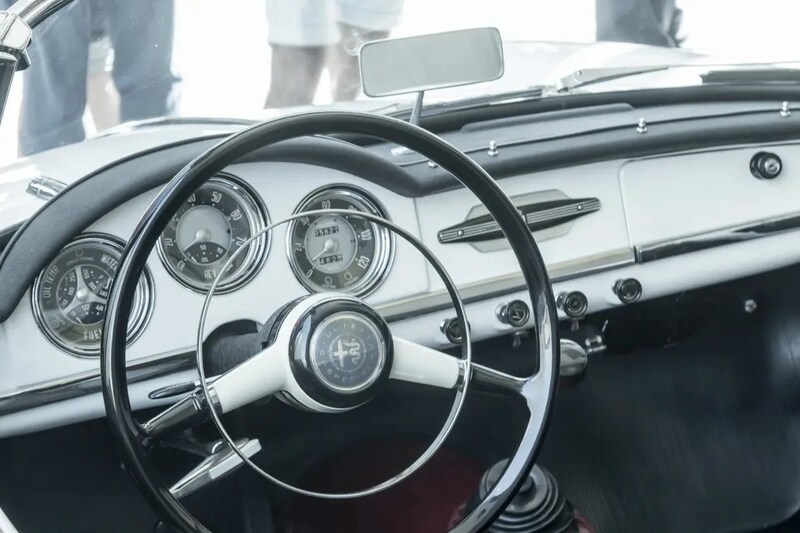 Featuring a fuel injected 90° V8 engine producing just under 200 horse power, in its day it was more expensive than a 911 and an E-type. 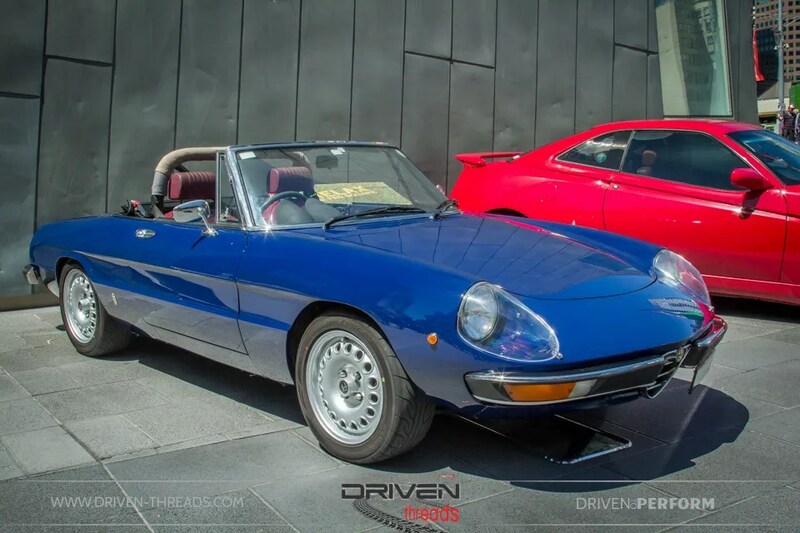 The Pininfarina penned Alfa Romeo Giulia Spider, has to be one of the most appealing two-seaters of all time. 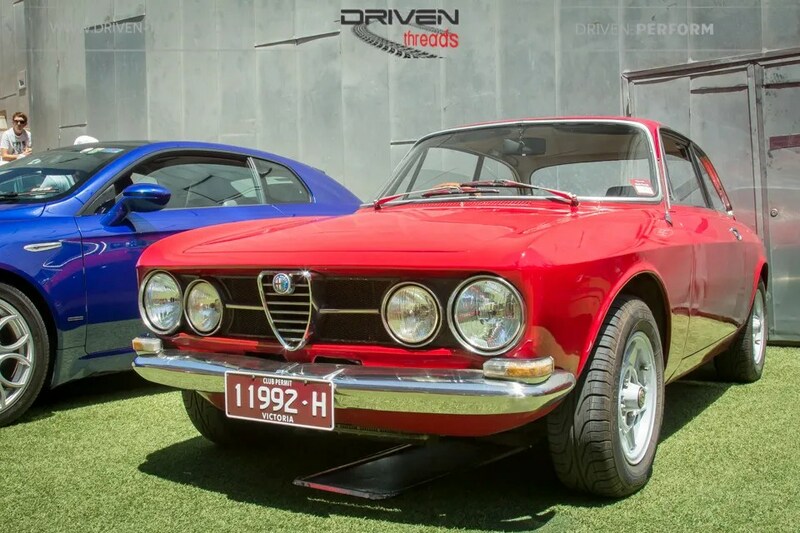 Available in both Normale and Veloce versions, later Giulia Spiders featured the tuneful 1570cc twin-overhead cam engine. 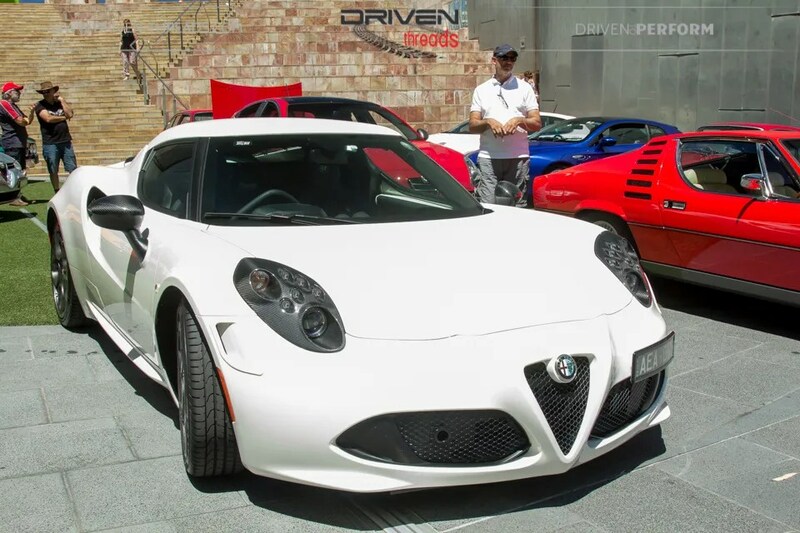 With the innovative 4c Alfa’s future looks bright. 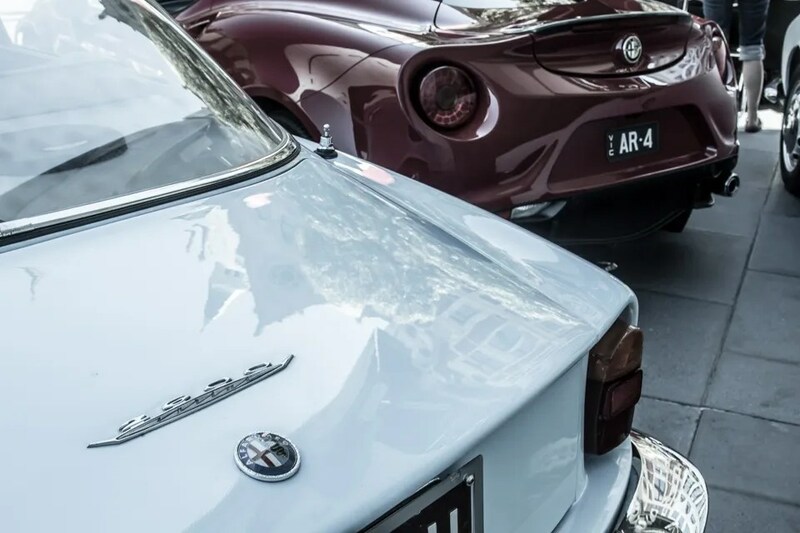 The curvaceous 4C looking the part amongst the legendary Alfa’s of the past. Under the beautiful body is a carbon chassis weighing in at only 65 kilograms. 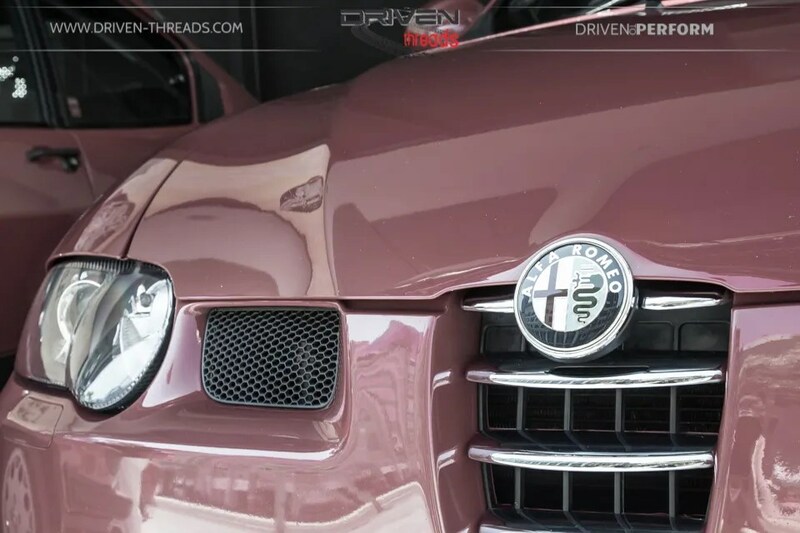 We hope you have enjoyed this peek into the beauty that is the Alfa Romeo realm. Stay tuned for more. Watch this space.